Posted in: Seeing clearly, Symptoms of codependence, Unhealthy Relationship. 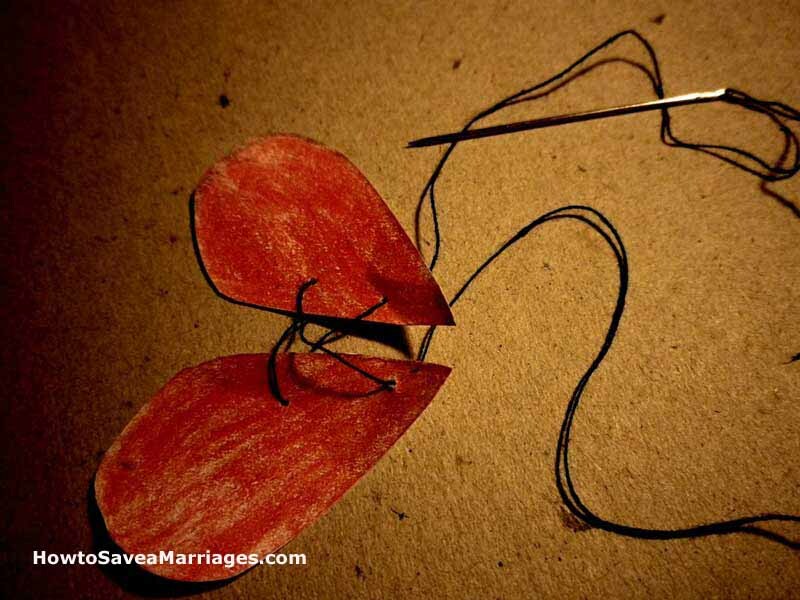 Tagged: chosing wrong partners, codependence, dysfunctional people. Crazymakers are devilishly charming. Do you know anyone who has been stopped for speeding a dozen times but never got a ticket? There’s a good chance this charmer is a crazymaker. At the surface they are almost always incredibly interesting and appealing. 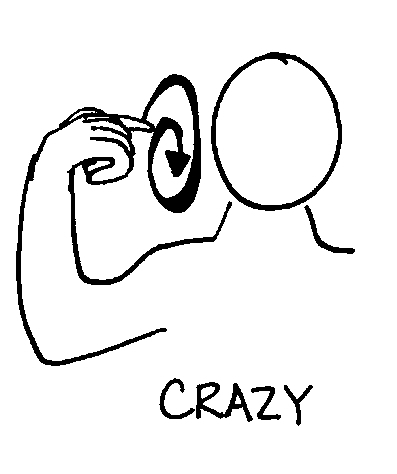 Crazymakers believe they are somehow different from others, often above others. They expect special treatment and make demands in absolute terms putting themselves ahead of others. Telling another person what that person “will” and “will not do” is a common trait of a crazymaker. 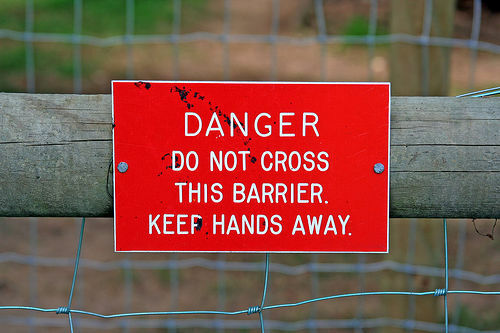 Crazymakers have little respect for boundaries and have some notion that rules don’t apply to them. In their self perceived specialness they are mostly blind to other’s needs. I could be deeply involved in a work project I brought home and have a complete derailing begin with a question like “I know you said you had to focus on your work thing, but I can I ask you one little question?” Seems innocent enough, but rarely turned out that way. Crazymakers are the type of people with a thousand ideas, often including some good ones. They are also the ones who never get much past starting on them, if they even get that far. Something will always happen they give can place blame on that prevented them from moving forward. They finish almost nothing they begin. And they begin only a few things they intend. Crazymakers hate order and thrive on chaos. Given a short amount of time one can make any given moment a hurricane of disorder. Sometimes this is done to bring attention to them self. At other times it is to take attention off others. Crazymakers are expert blamers. Nothing is ever their fault. Even the things they do will get re assigned elsewhere as they explain why their actions have little to do with them and all to do with someone else. In their mind you made them to it! is a serious waste of time. Posted in: Abuse, Accurate self-view, Addiction. Tagged: chosing wrong partners, courage, dysfunctional people. by what others did to you. Posted in: Abuse, Appropriate Behavior, Committed relationships. Tagged: accepting help, bad relationships, dysfunctional people. trying to put it back together.